​​​​This Holiday season, why not give something different? 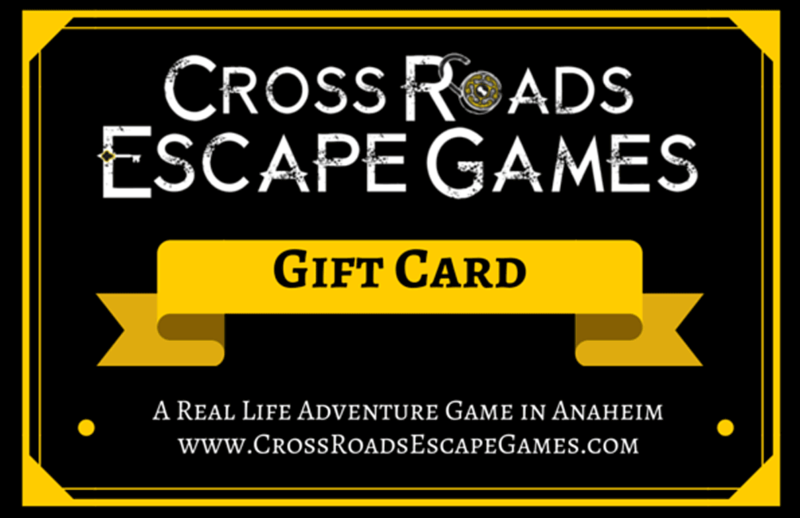 Try a Cross Roads Escape Games gift card for a unique adventure that they are sure to love! Our gift cards come in a complementary puzzle case that they have to solve to retrieve their card! You can order one on our website, or pick one up at our location in Anaheim.  As a team, you must find the clues, solve the puzzles, and escape the game in 60 minutes! RATED #1 BEST ESCAPE ROOM IN ORANGE COUNTY AND LOS ANGELES! by Best L.A. Escape Rooms, Horrorbuzz.com, Escape Room Tips, My Haunt Life, FanboyNation, GamingShogun & more!